An American passenger’s “joke” while aboard a plane flying to Dominican Republic caused authorities to isolate the aircraft on the tarmac for more than a hour, Fox News reports. The ongoing Ebola outbreak in West Africa has claimed nearly 4,000 lives. Emergency personnel wearing blue HAZMAT suits boarded the plane at Punta Cana International Airport and the passenger was escorted to the airport’s medical center for testing. FNL reported the passenger, who officials have only identified as a man from North America, was reportedly coughing during the flight. 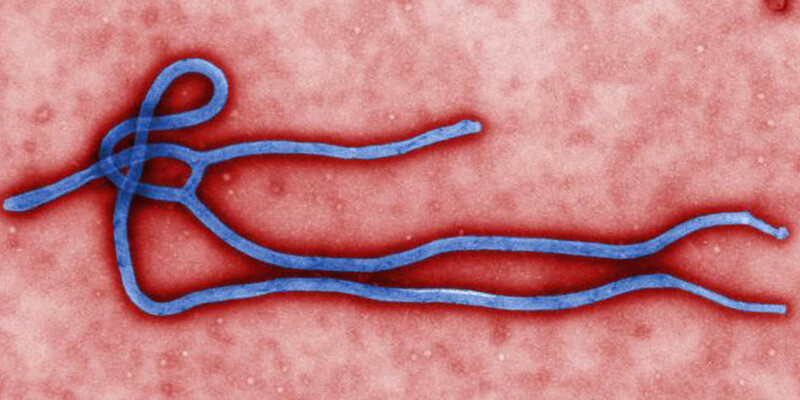 Medics verified that the passenger did not have a fever – a key early symptom of Ebola. Video taken from the plane was posted online and shows airport officials taking the man off the flight. Paola Rainieri, vice president of marketing and communications for Grupo Punta Cana, which owns the airport, told FNL that the airplane was held on the tarmac for nearly two hours until medical and airline officials determined there was no risk to the 200-plus passengers. Reached for comment, a US Airways representative confirmed the incident, saying in a statement that the flight was cleared by local authorities. “We apologize for any inconvenience this may have caused, but the safety of our customers and crews is our main priority,” the statement said. There have been no reported cases of Ebola in the Dominican Republic or elsewhere in the Caribbean and the rest of Latin America.